We have had requests for extra thick scrapers, because of their vibration damping qualities. We offer three shapes: Square End, Round Nose and Bowl Scraper. 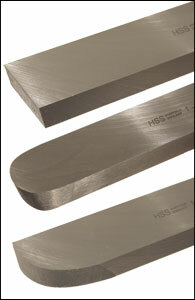 They are made in Sheffield England of M2 high speed steel and measure 1/2" thick by 1" wide. Each tool is fitted with a 14" Ash Handle with brass ferrule.